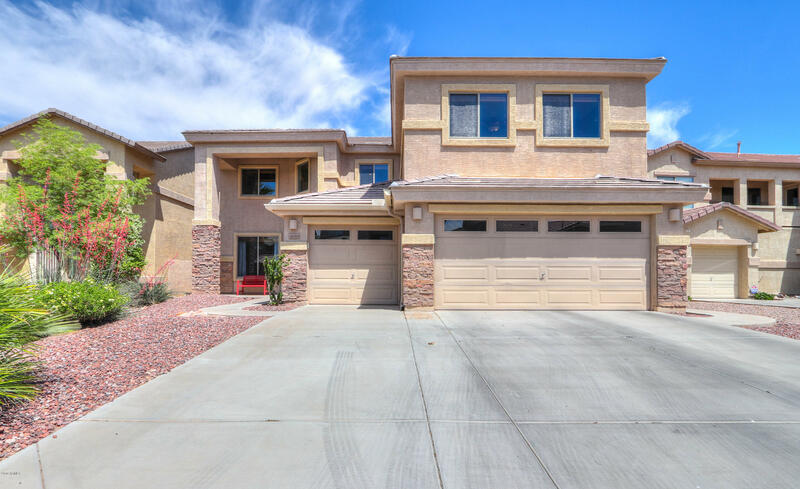 Are you searching for Homes for Sale in Alterra in Maricopa AZ? 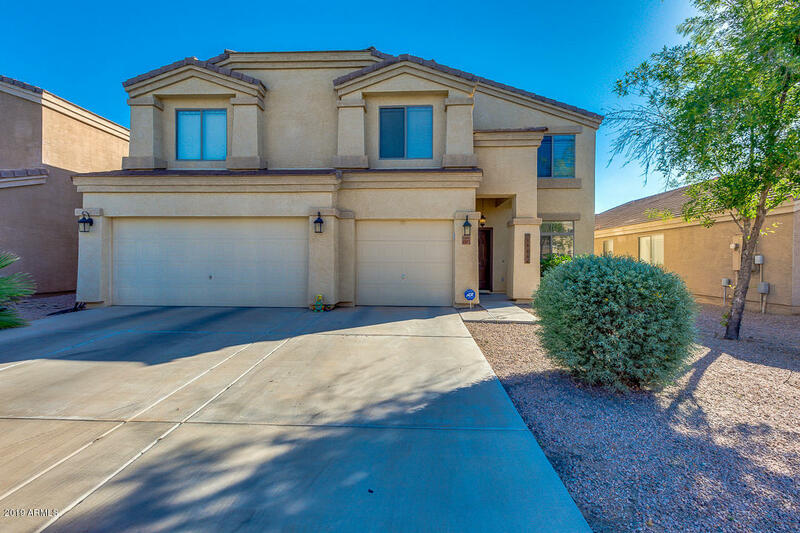 Nestled in the south end of the city of Maricopa you will find a gorgeous subdivision called Alterra. If you commute for work into the valley area this subdivision may be furthest away. However, if you work at the Harrah’s Ak-Chin Casino Resort, the Ultrastar Multi-tainment Center, Copper Sky Multigenerational Center, or even Casa Grande then you will find the commute is an easy one. The city is also building an overpass so you won’t get held up by the Amtrak train. 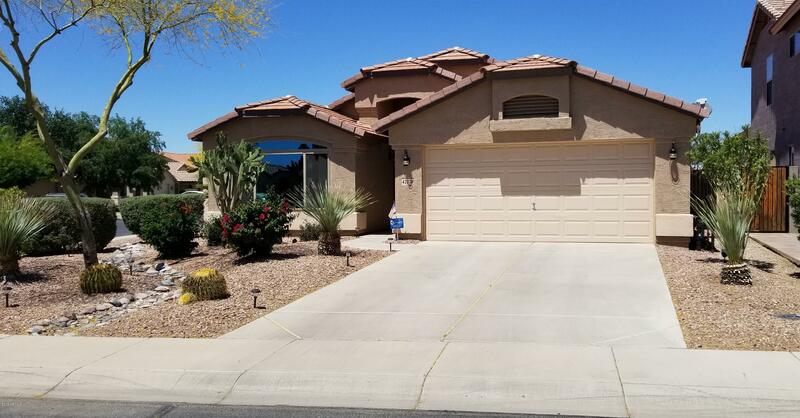 Here is a list of the current Homes for Sale in Alterra in Maricopa AZ. If you see some you like, let me know and we can set up a showing. 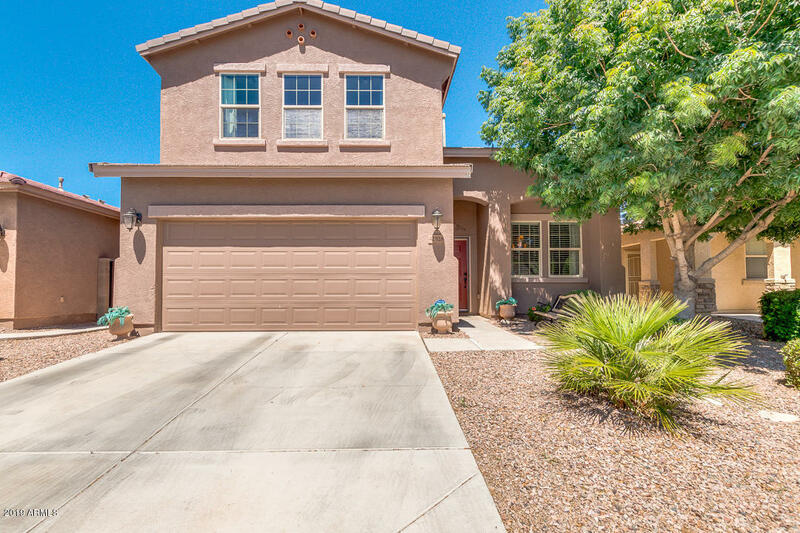 Or if you’d like a thorough personalized Maricopa home search I can do that for you as well. Alterra’s amenities include biking/walking paths and children’s playgrounds. The subdivision is right across SR 347 from Copper Sky. You can see me driving around Alterra on my YouTube channel. I really enjoy seeing the unique styles of home in this subdivision and enjoying the shade of all the mature trees. It’s very beautiful. Maricopa Elementary School is close by and the neighboring subdivision is Maricopa Meadows. What do you think of Alterra? Have you lived there? Would you like to? Comment below! If you’re looking for your home value I can provide that to you. It’s always good information to know. Here is where you can get it. 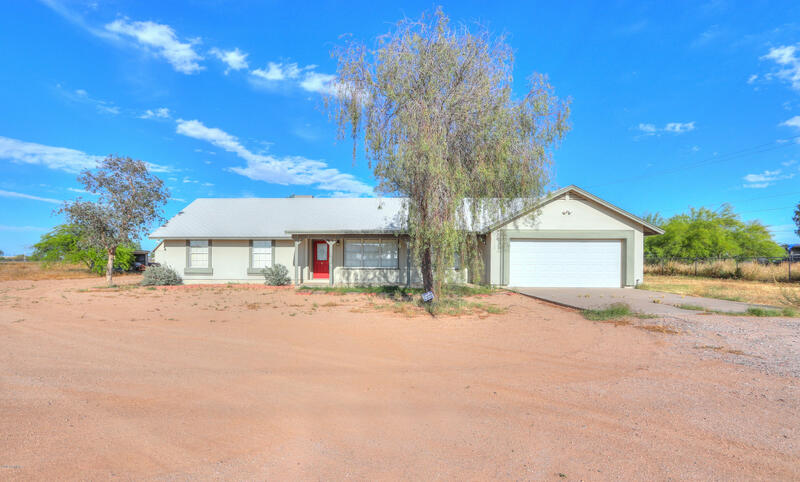 Homes for Sale in Alterra in Maricopa AZ!